Carrier legal liability covers the damage to the stock or merchandise as a result of occurrence of fire or accident while loading of cargo, on the way and unloading it. Any accidents or mishaps which occur after unloading the goods, are not covered under the policy. This policy covers the loss of the goods being carried only by the vehicle which is registered in the policy wordings. The maximum amount payable by the insurance company is the sum insured irrespective of the number or severity of accidents or the amount of loss arising out of it. Fire explosions and accidents of the transport vehicle due to your negligence or criminal acts. Loss or damage to cargo in transit due to mishandling. Loss or damage because of floodwater or other goods in transit. 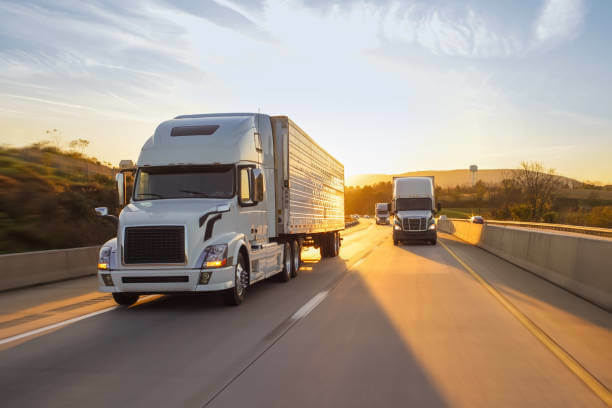 Costs arising on account of unexpected storage requirement while in transit or transfer from one vehicle to another for the shipment purpose.